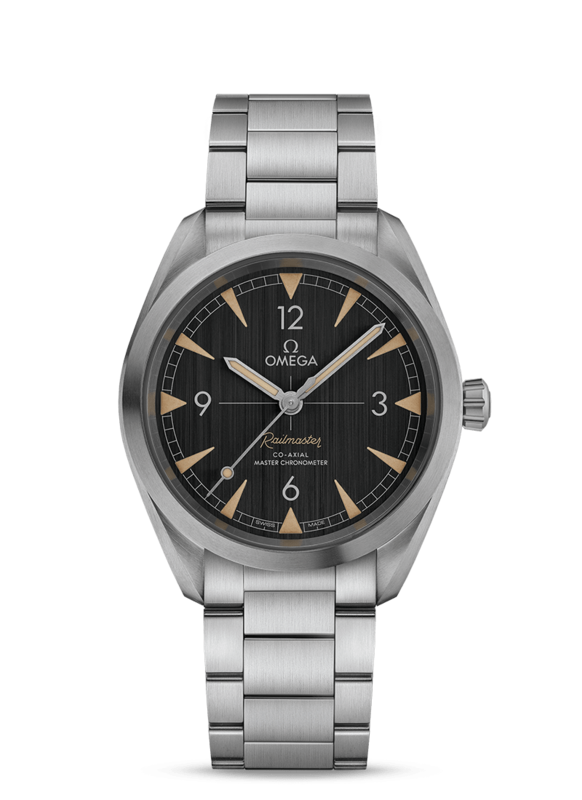 One of OMEGA’s most famous timepieces has returned! 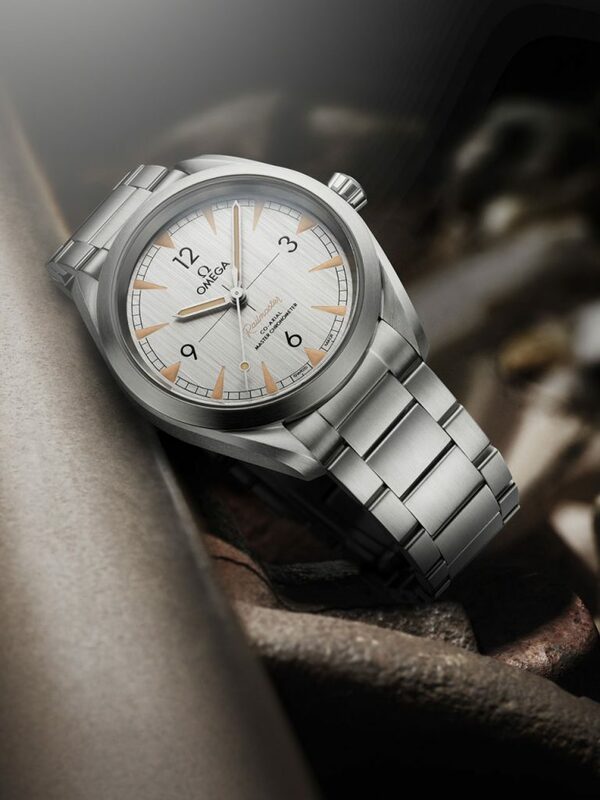 Discover the Railmaster collection, with an updated design and superb magnetic-resistance. 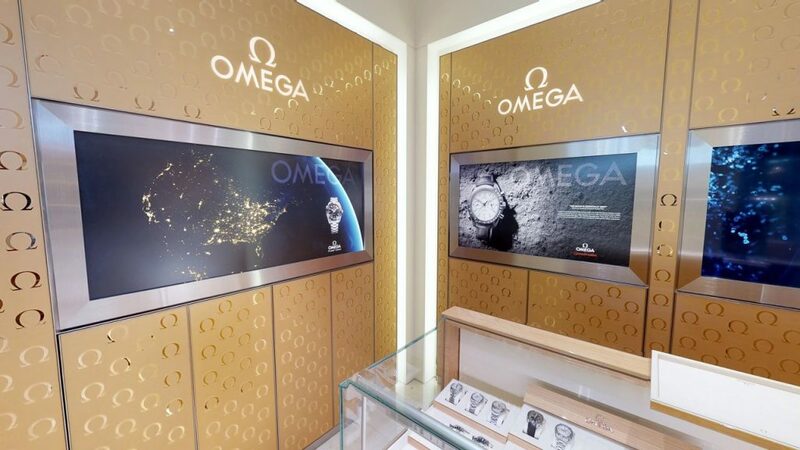 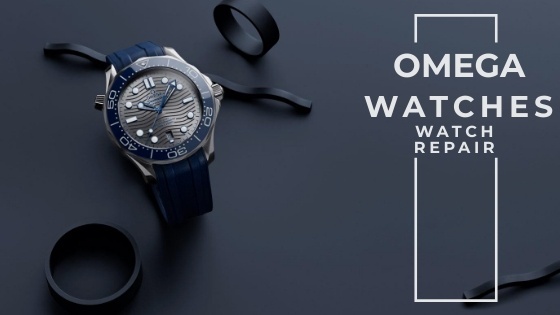 As an authorized OMEGA dealer, Precision Watches & Jewelry in the Willow Grove Park Mall offers an extensive selection of OMEGA luxury brand watches. 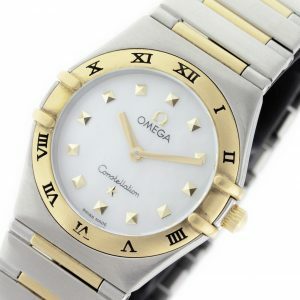 The helpful staff at Precision Watches & Jewelry has the expertise and knowledge needed in order to offer top-notch assistance with your OMEGA watch purchase. 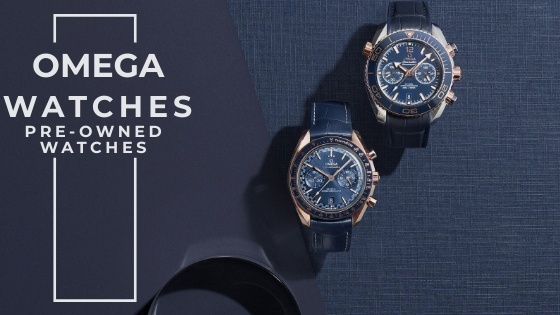 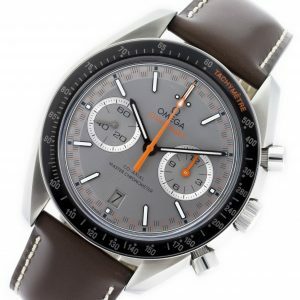 From styles for the ladies to men’s watches, you’ll find exactly what you are looking for in the way of OMEGA watches at authorized OMEGA retailer Precision Watches & Jewelry. 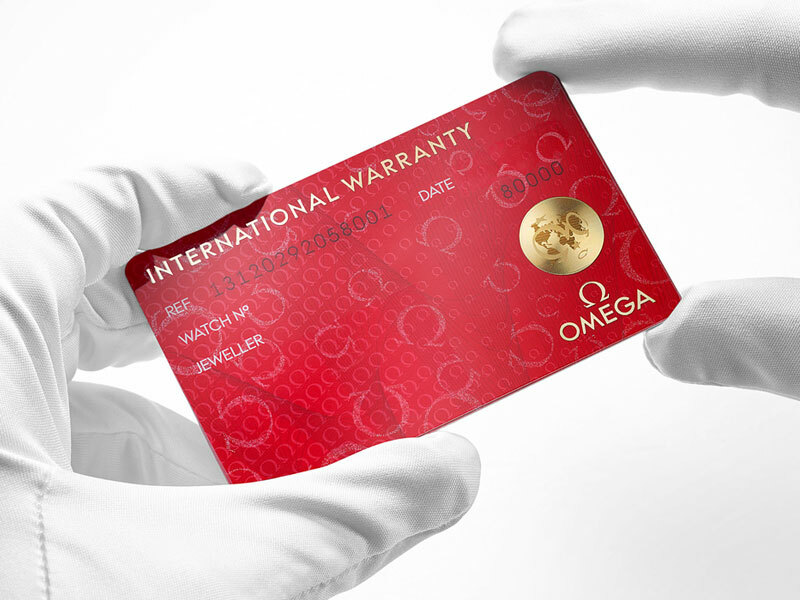 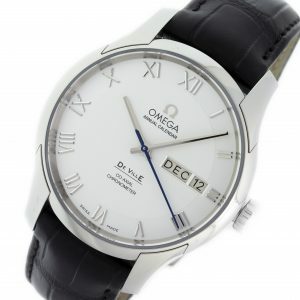 The OMEGA brand name is one well-known in the timepiece industry. 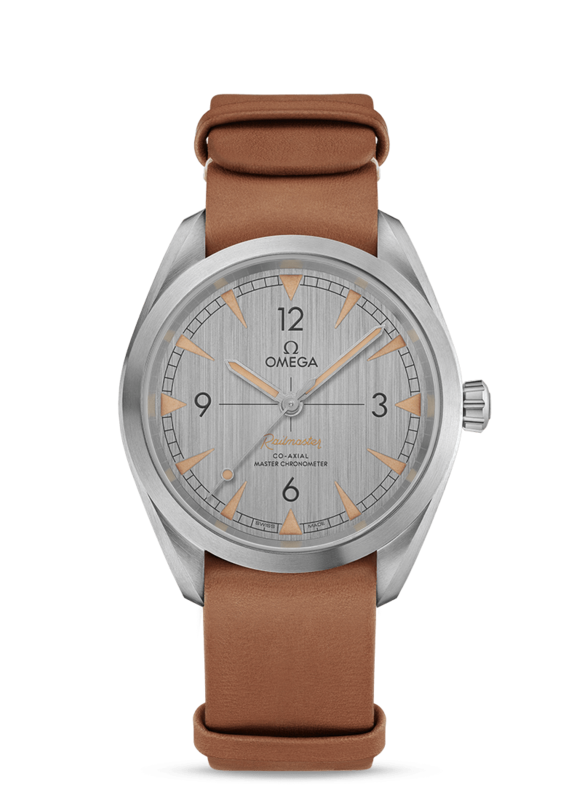 The OMEGA brand had its initial start in Switzerland in 1848, although the official OMEGA name did not surface until 1903, when the company was named after the innovative 19-ligne calibre movement created at that time. 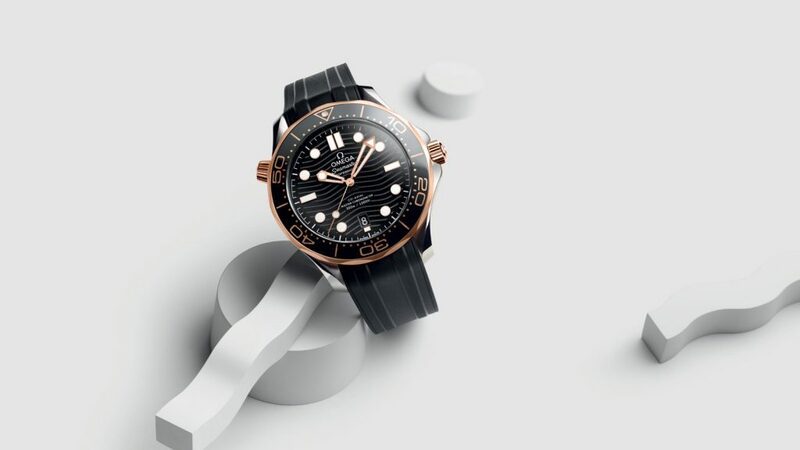 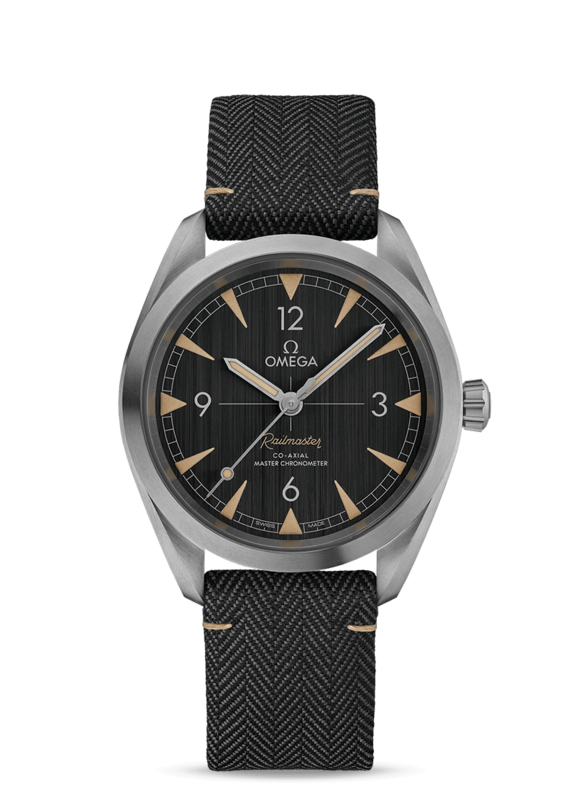 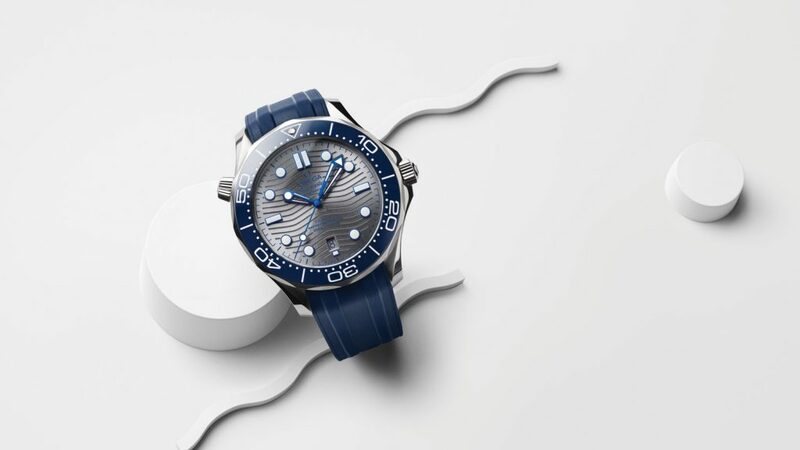 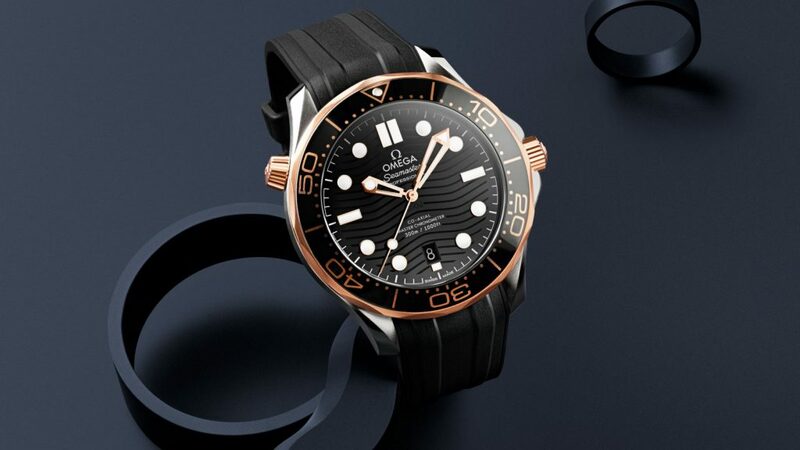 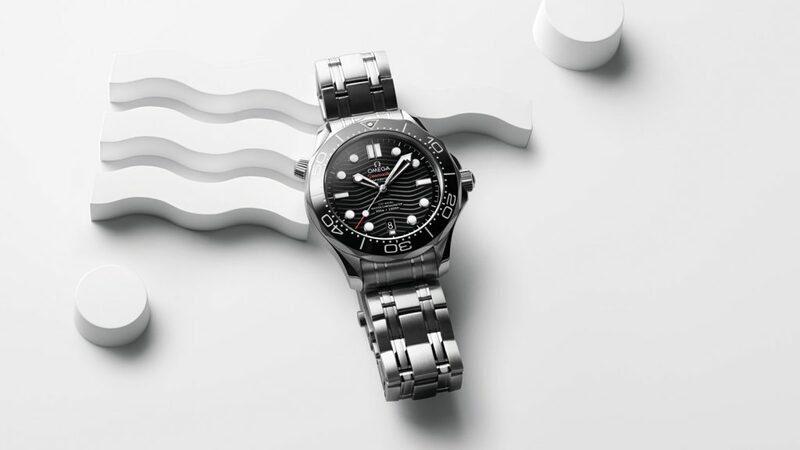 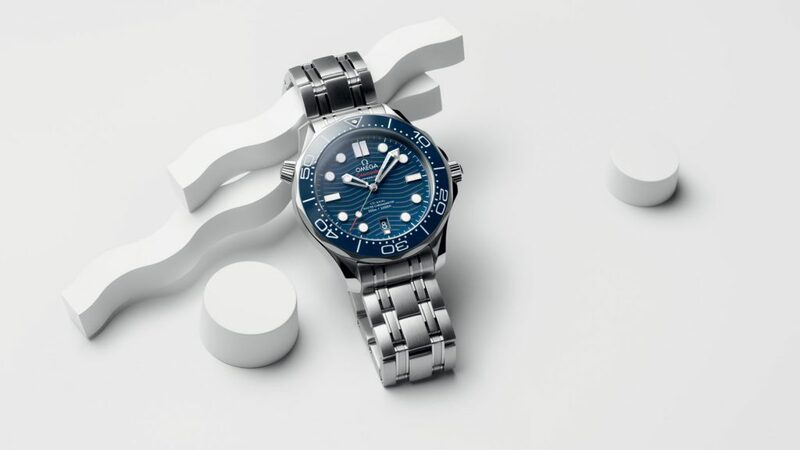 Today, OMEGA watches come in a wide array of styles and material types, ranging from diamond-clad watches for women to durable and exquisitely-crafted diver watches for men, to name a few of the popular OMEGA watch options. 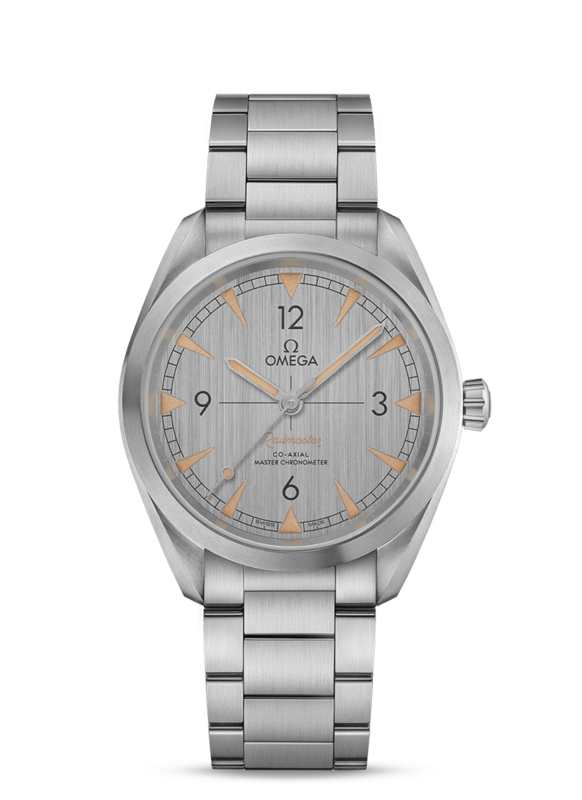 Let the courteous and friendly team at Precision Watches & Jewelry in Willow Grove help you with your next OMEGA luxury brand watch purchase.